[prMac.com] Kiev, Ukraine - Mobile games specialist, Solverlabs is proud to announce their popular block-builder World Of Cubes Survival Craft MMO, switches from premium paid to freemium across all major platforms beginning Friday, April 28th 2017. 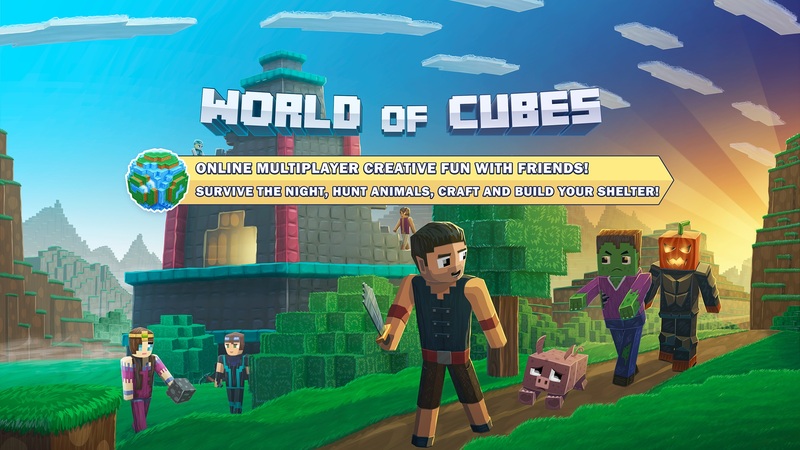 Available on iOS(R), Android(TM), Windows and Mac(R) OS, World Of Cubes is a compelling online multiplayer game with Creative- and Survival-modes, in which you create exciting worlds for thousands of random online players to enjoy and experience. 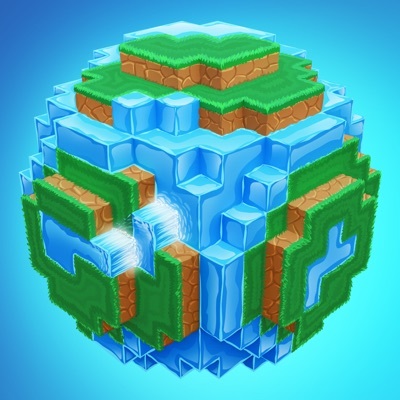 In World Of Cubes, players can either join one of the existing 1000+ maps on the server or they can create their own map/world, upload it on to the server and start playing with friends. They can also password protect own maps/worlds so that only friends can play them online. Or they can upload their worlds in the read-only mode - where all other players can only view it but not modify. Journalists interested in further information or additional assets are welcome to contact Peter Sveridov. Members of the press are encouraged to check out the following Hotlinks for recent news and updates. Solverlabs is independent game development studio located in Europe. It was founded in 2006 providing outsourcing development services to US, UK and Canadian based clients. Solverlabs started to develop games for BlackBerry platform in 2010. These days the company focuses on the development of games for iOS, Android and Windows platforms using cross-platform frameworks like Unity3D, Corona, Shiva3D etc. Copyright (C) 2017 Solverlabs, LLC. All Rights Reserved. Apple, the Apple logo, OS X, iPhone, iPod and iPad are registered trademarks of Apple Inc. in the U.S. and/or other countries. Other trademarks and registered trademarks may be the property of their respective owners.